Slab for Windows is our version of the EPA’s Accidental Release model, which is designed for modeling dense gas releases. 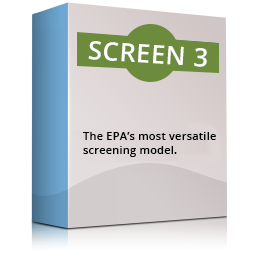 Slab for Windows is our version of the EPA’s Accidental Release model, which is designed for modeling dense gas releases. 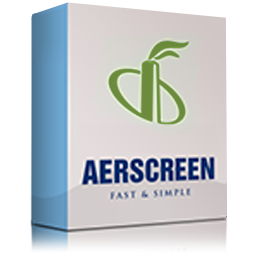 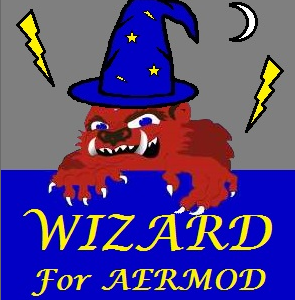 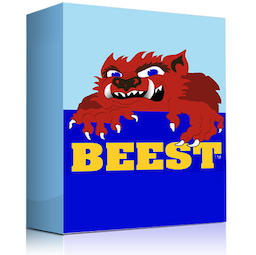 Slab for Windows is ideal for 112(r) worst-case and alternate release scenario modeling. 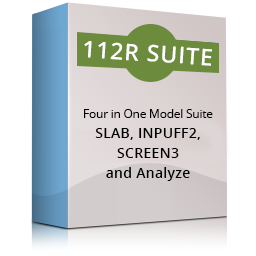 Slab for Windows is sold independently as well as part of the 112(r) Suite. 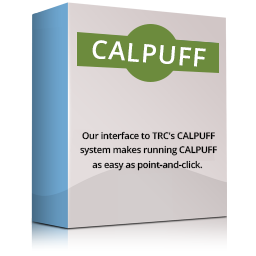 For assistance with Slab, the context sensitive help system and built in SLAB user guide are available. 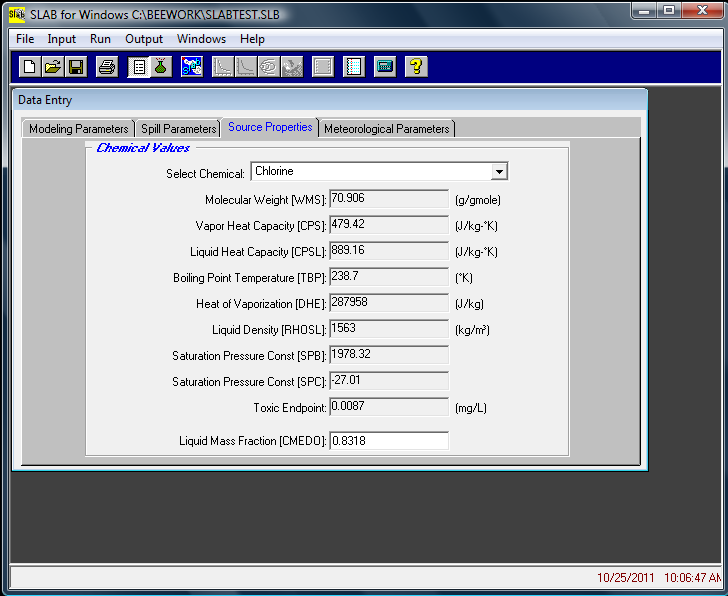 FIRST IMAGE: Input Options: The Input Data section in Slab for Windows allows you to enter the source being modeled and all the parameters the SLAB model needs to run. 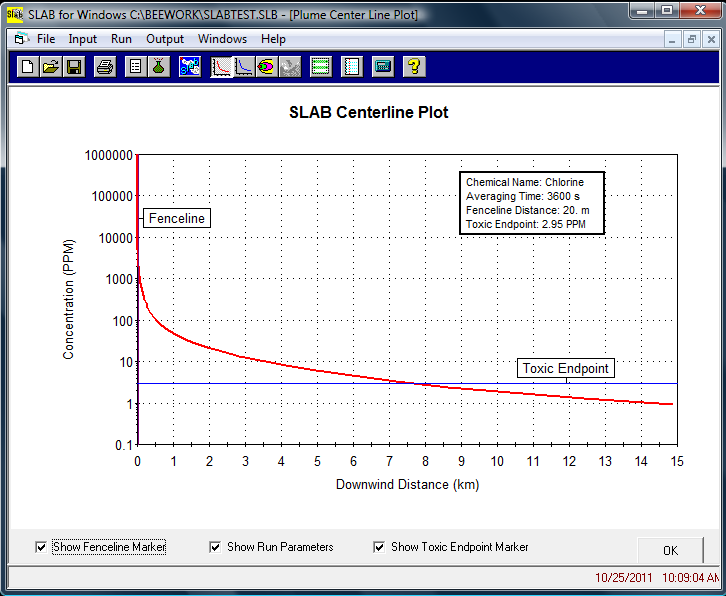 SECOND IMAGE: Output Plot: After running the SLAB model, you can view a plot of the results on the screen as well as a plot of the contours of the output concentrations. 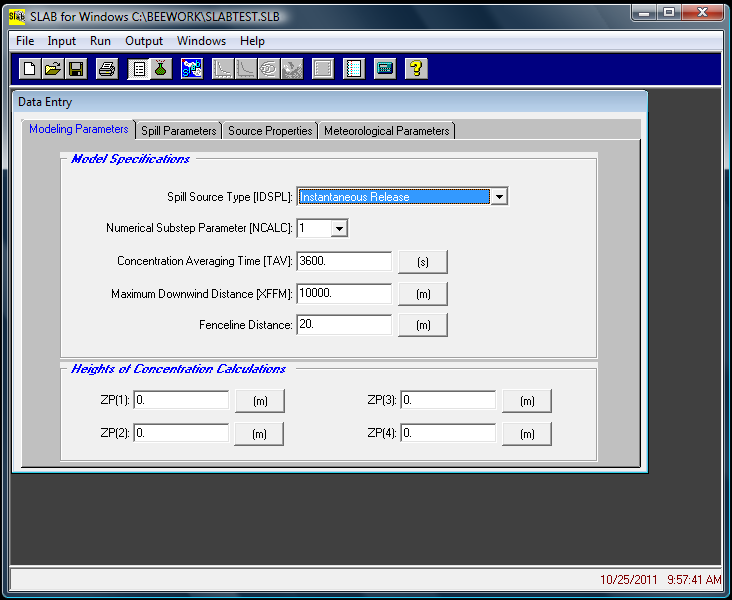 THIRD IMAGE: Source Options: Slab for Windows allows you to enter the liquid mass fraction of the pollutant being released from the modeled source of emissions.